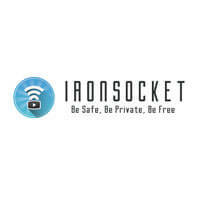 IronSocket and AirVPN are among the most trusted and popular VPN services in the world and they both boast excellent services. This makes it hard for future VPN users to decide which of these two providers to pick. if you are in a dilemma, why offer you this handy comparison of the two providers.